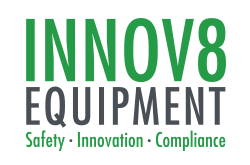 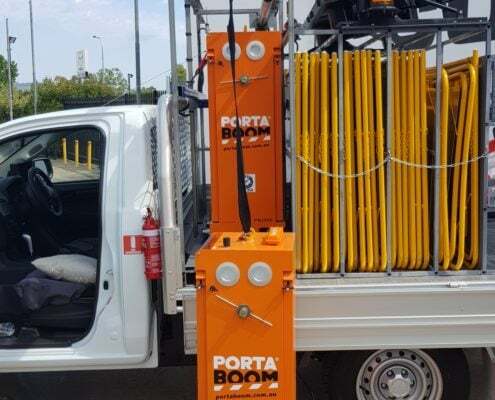 The Innov8 Equipment Portable Barrier Lifting Cage consists of a galvanized steel cage, with an electric actuator that drives the lifting frame out and clear of the vehicle and an electric winch rated and tested in accordance with Australian standard ANZS 1418. 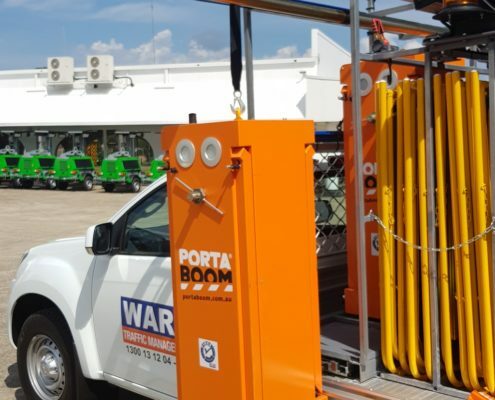 The galvanized steel construction ensures no moisture or corrosion problems. 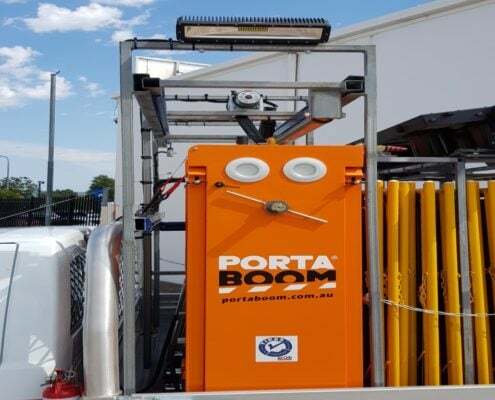 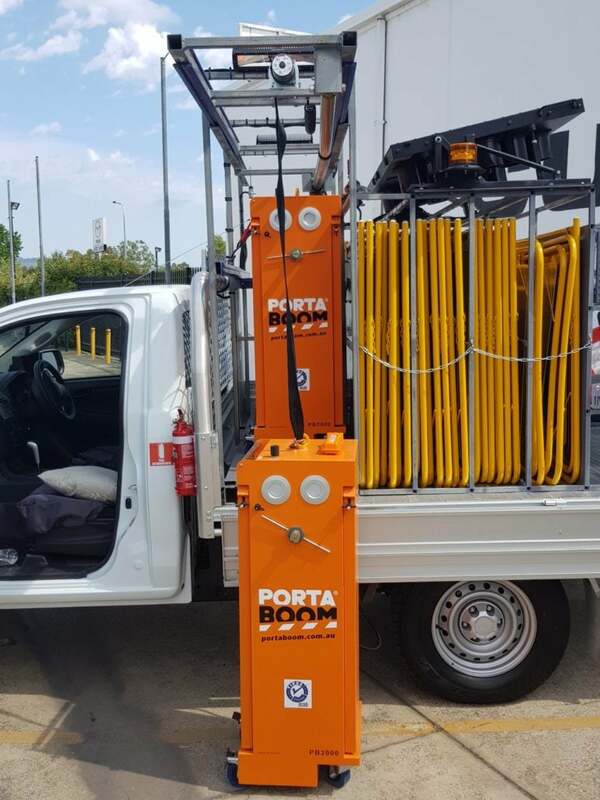 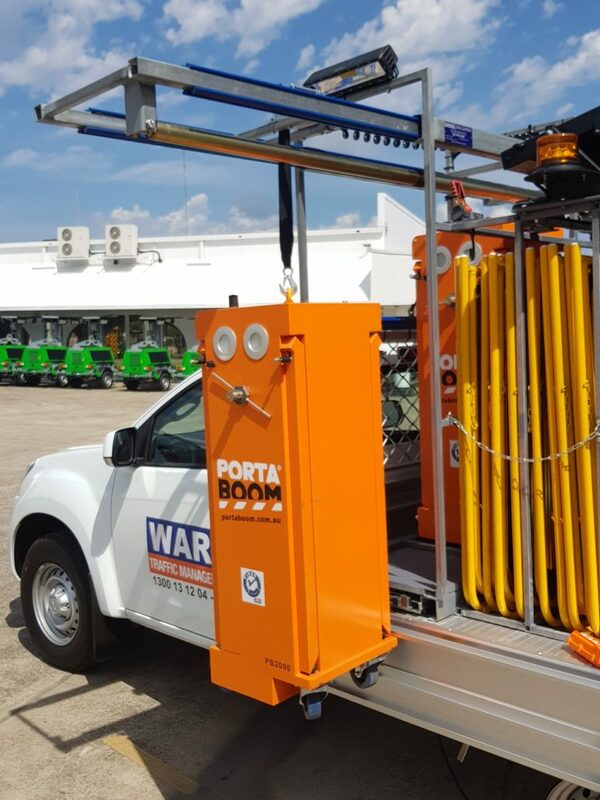 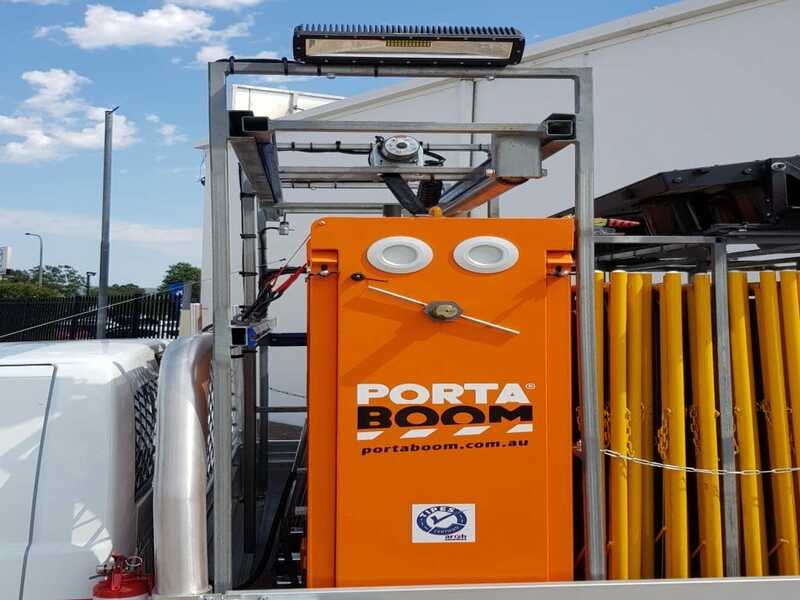 The portable barrier lifting cage’s modular design means it can be fitted to other vehicles or trailers (power supply required) and only requires one person to remove and pack up.